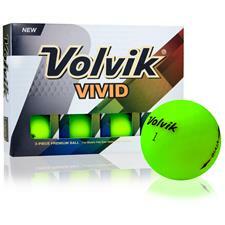 Elevate tee-to-green performance with Volvik Vivid Golf Balls. 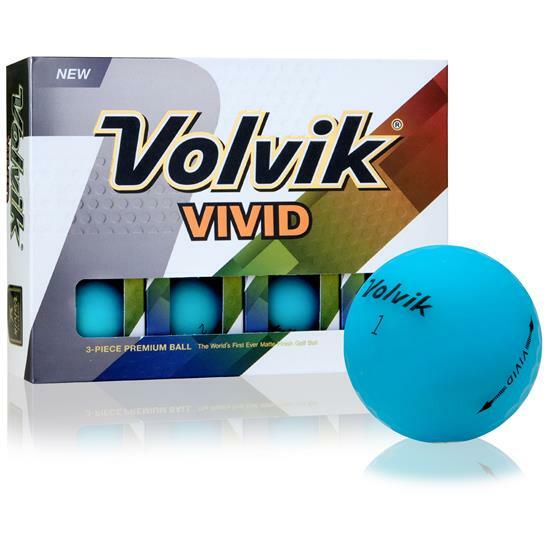 The Volvik Vivid Matte Blue Golf Balls have been created to bolster distance and improve accuracy, featuring Volvik’s high-quality, high-visibility Vivid matte finish. 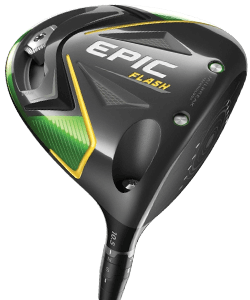 The core of the Vivid contains an enlarged core at 80 compression to maximize distance for golfers with low-to-moderate head speeds (70-90 mph). 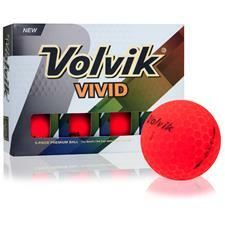 For a high-quality feel and sound, the Volvik Vivid uses an elastic outer layer. 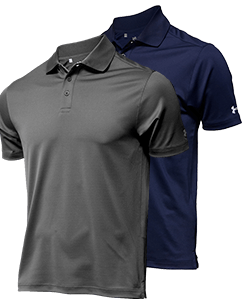 This outer layer also adds medium-high greenside spin for an improved short game. 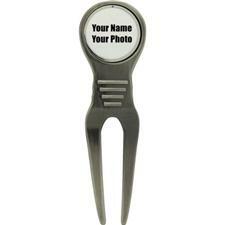 The SF matte coating adds distance from consistent in-air stability and a higher trajectory. 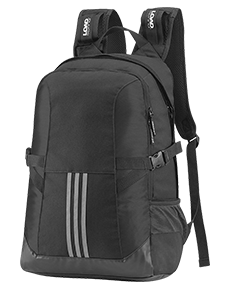 The bright color options increase visibility while the matte finish reduces glare for increased focus. 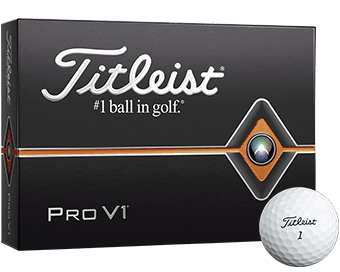 Good balls. I just got them for my collection. 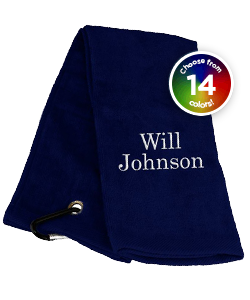 Our company color is blue. Wanted to see how the logo would look. Was tough to tell on the proof. 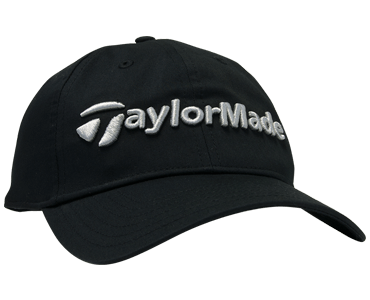 The shiny black logo on the matte, didn't look great - more like a sticker that might peel off. 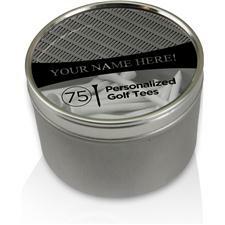 Maybe better on shiny color, or maybe a matte logo on the matte ball? 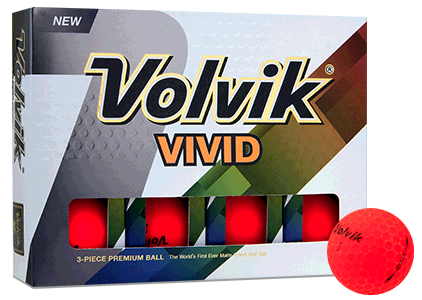 Haven't played the Volvik yet.